So, what did I get in the week of Sunday, October 27th to Saturday, November 2nd? In addition to my Kindle copy... a signed paperback. Thank you, Colleen! I've never heard of this book, but maybe I'll give it a whirl! Yes, I have read this one. I pre-ordered a Kindle copy. Jena is awesome. She's a sweetie. I've met her in real life. Pawn is really good. I enjoyed that book. Come visit me as well. She is! That's awesome that you have met her. I so want to! And I'm glad you enjoyed Pawn! Oh my! So very very envious of White Hot Kiss! Dying to read that one! Happy Reading and Congrats on that awesome win! I hope you get a copy sometime, Jessica! Thank you! I can't wait to start Hoover's books, hope you enjoy! Congrats on the win! Happy reading! 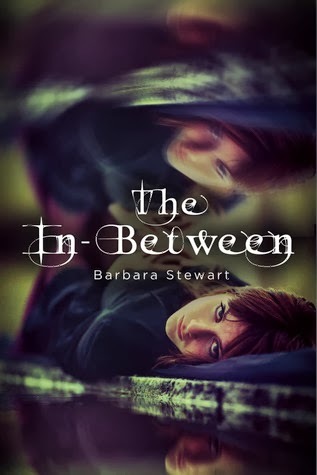 Currently reading The In-Between, it's interesting. Hope you like it. Congratulations on your win! I hope you enjoy all your reads. What a fun giveaway to win! I'm looking forward to reading Crash Into You and Pawn (I love the cover). I am completely flailing over Through the Zombie Glass! (Even though I haven't read Alice yet. I do have it though!) Let's face it- your swoon posts for these books drew me RIGHT in! LOL. And yay Losing Hope! 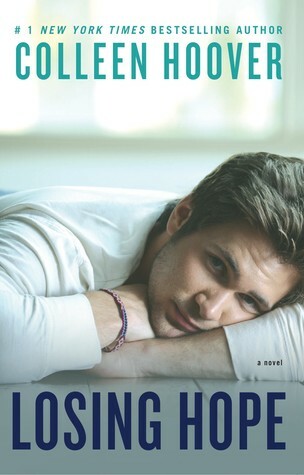 I love that cover because I think Griffin is completely dreamy. 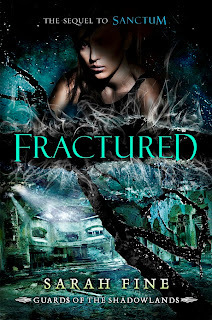 :D Fractured! Oh. MY. HEART. Great haul chica! Happy reading!!! OMG I'm so glad that you have those in mind! I'm glad to know that someone is interesting in them! And I agree - Griffin is the swoonworthy! I'M SO GLAD YOU'RE READING SARAH'S BOOKS! Thank you for everything, Jess! Wow that is actually an amazing win!!! Lucky you, I would have died from excitement too. Enjoy all of your reads. My STS. Seriously though! I'm still flailing. Thanks! Awesome haul Alyssa they all look great I heard a lot of great review about Colleen Hoover books I haven't read any of her book yet! Enjoy and thanks for sharing! YAY thank you! I hope you do read some of Colleen's books, Katiria! Wow, congrats on winning that awesome book haul! You are so lucky to have signed books by Colleen Hoover too. Wow, great haul! And congrats on winning that giveaway! I've wanted to started the Slammed series by Colleen Hoover for a while now! Thank you (times two)! I hope you do read some of Colleen's books! Right?! AHHHH!!!! I have not read neither Crash Into You nor The Iron Traitor yet, but I'm on the tour for Crash Into You, so I need to read it soon. Thanks! Alice in Zombieland is AMAZING, as is Through the Zombie Glass. You as well, Lizzy! I really need to check out Colleen Hoover soon! Been hearing too much good stuff! Awesome haul! 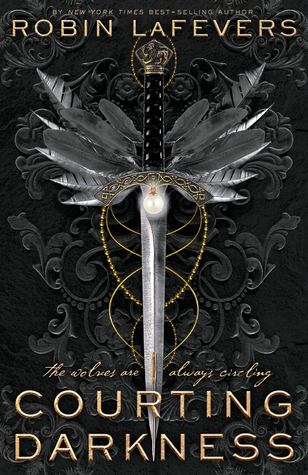 Pawn is next on my TBR list, can't wait to check it out! I feel like I'm that one person who still hasn't read Pushing the Limit series yet haha. Hope you enjoy all your books, happy reading! You must! And Pawn is somewhat next for me as well. 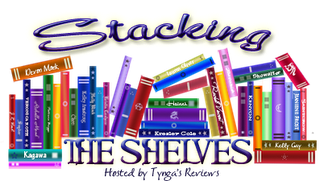 Katie McGarry's books are definitely ones you don't want to miss! Thank you! Awesome haul! I started reading Pawn and its really good. I adore the Iron Fey series and off course, anything Jennifer Armentrout writes. :) Amazing giveaway! OMG that is so good to hear! And I need to read one Julie Kagawa's books, at some point. I haven't read any! JLA is an auto-read author, in my opinion. Thank you! Dude, that prize is beyond epic! 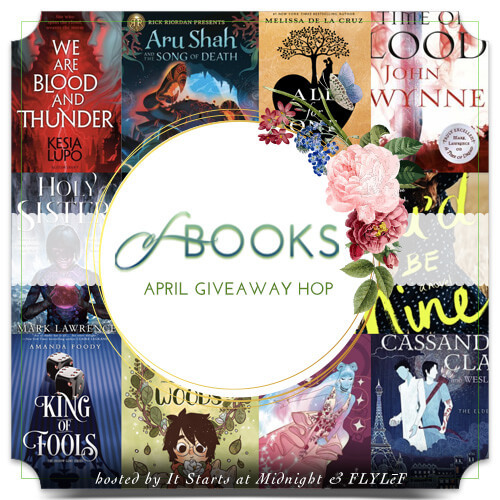 Enjoy all your awesome books!!! RIGHT?! I love Jena so so so much. Thank you! Eeek, seriously though! I'll be sharing and caring soon. I'm glad you read Finding Cinderella - I haven't! I will though. Thank you! Whoohoo! 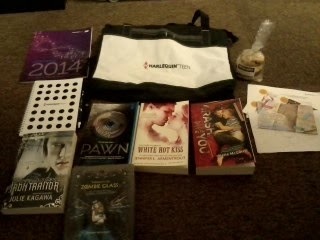 Congrats on the prize pack :-) I've not read any of Colleen Hoover's books. I hope you really enjoy all the books. Thank you so much! And don't worry - it seems that you are not alone. You too, Kristen! I really need to read Sanctum, great haul! YOU MUST! Thank you, Jon! I need to read Hopeless and Losing Hope! 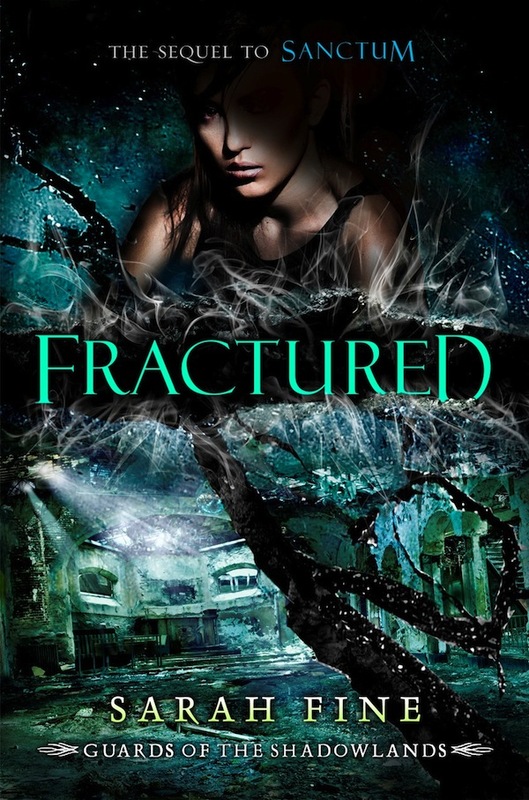 And also Sanctum and Fractured! Happy Reading! Thanks for stopping by Some Like It Paranormal! I *hope* you do! ;) You're very welcome.